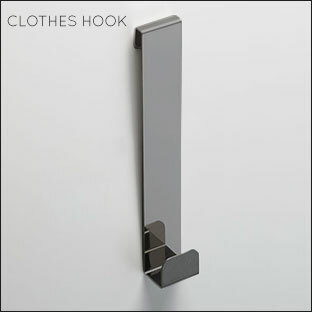 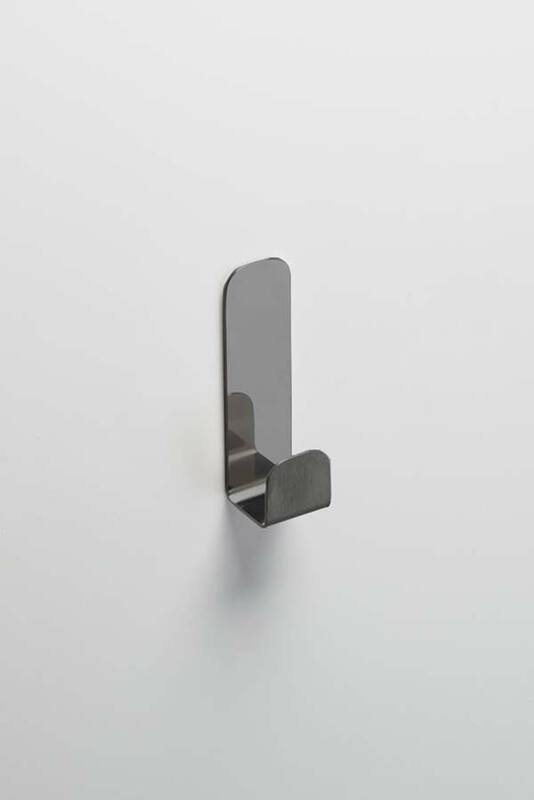 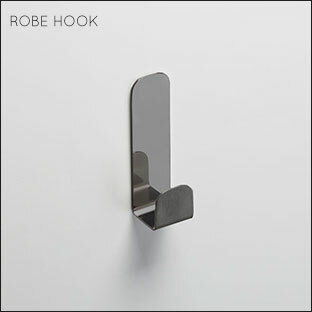 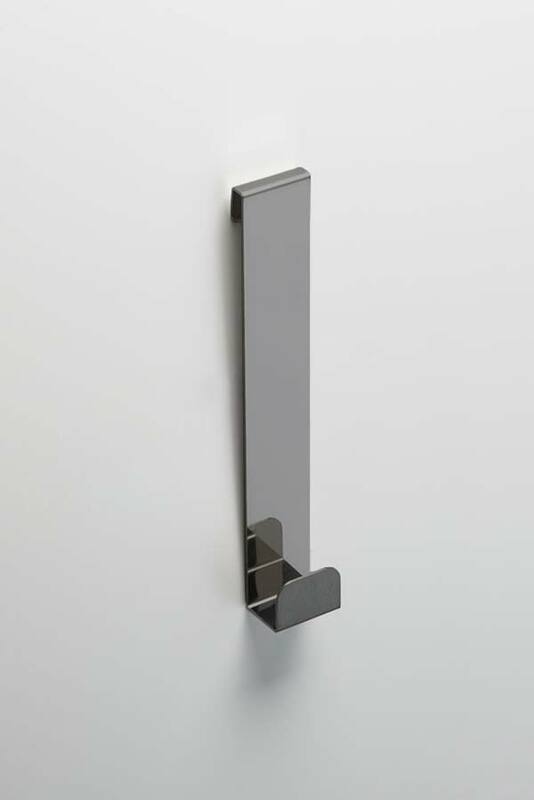 Beautiful minimalist styling, these robe hooks add a luxury finishing touch to the bathing area. 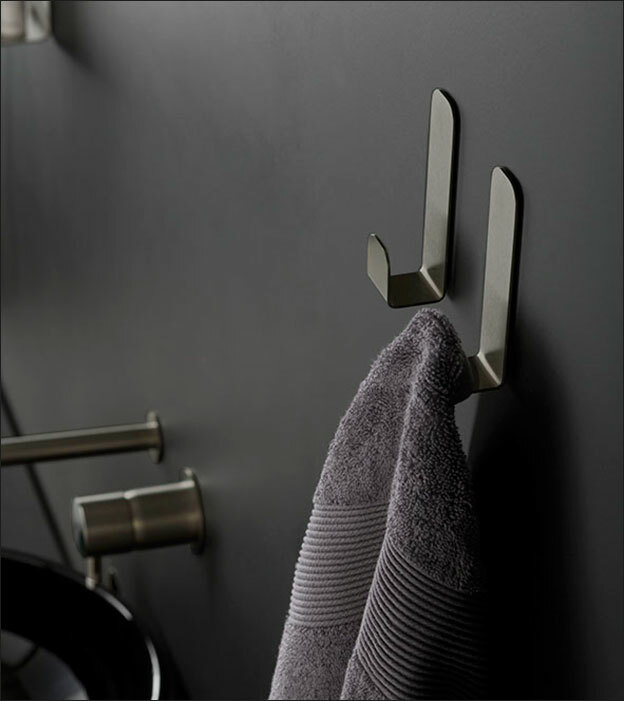 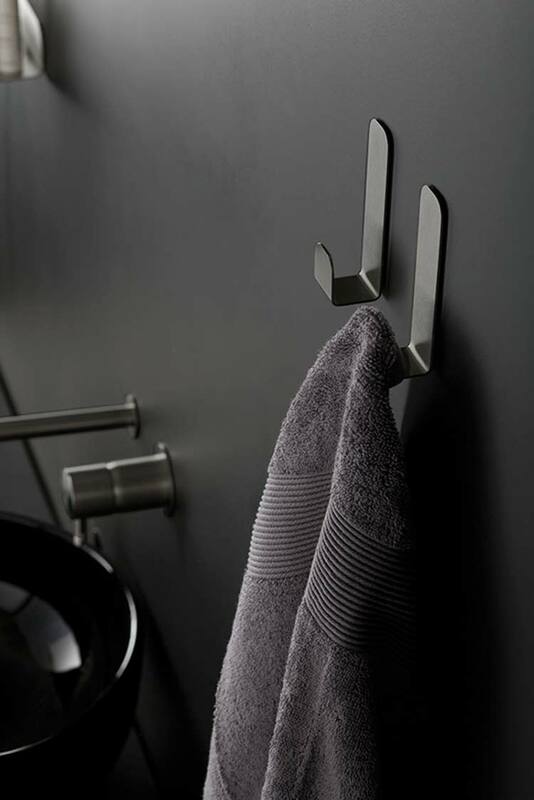 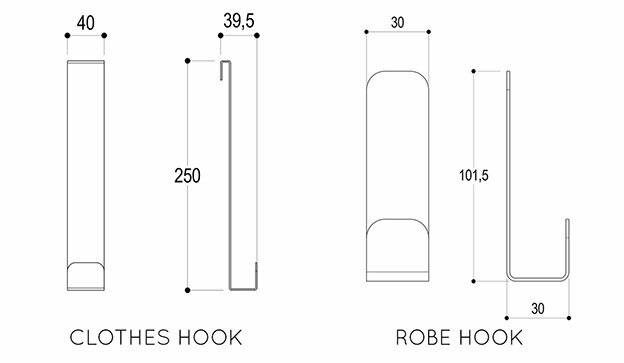 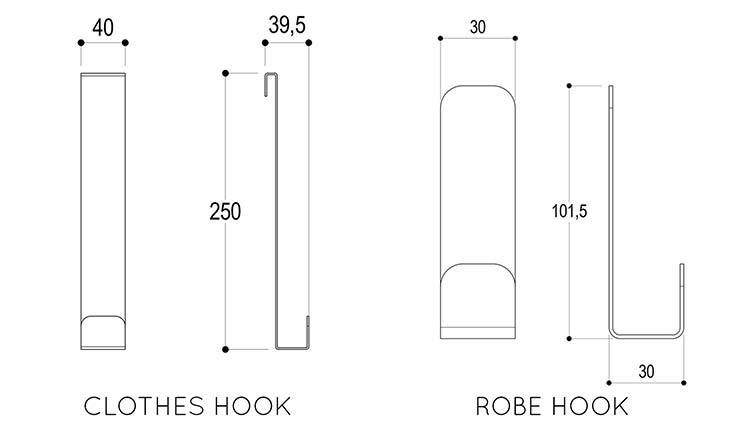 Ideal for robes but also suitable for towels, these hanging hooks can be supplied in both brushed and polished black chrome. 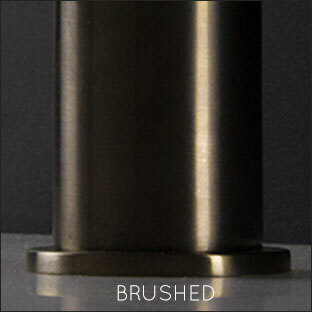 Uses an industrial strength adhesive for non-destructive screwless fixing. 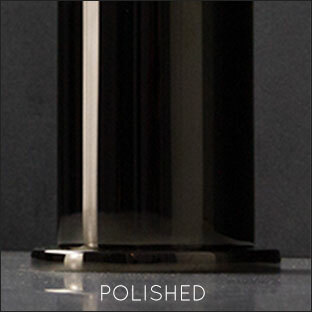 * Brushed or polished finishes.